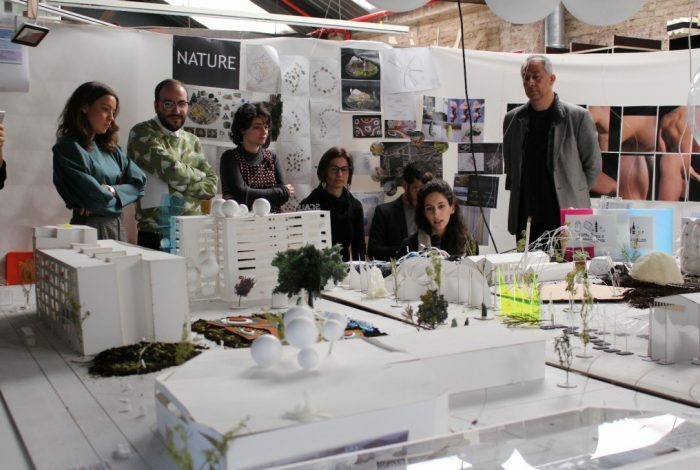 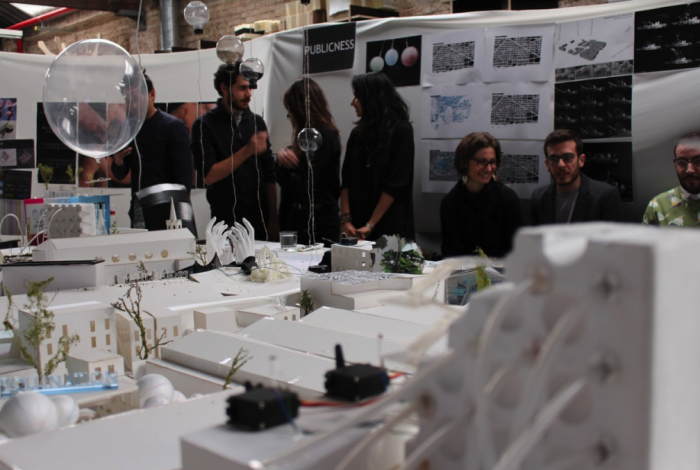 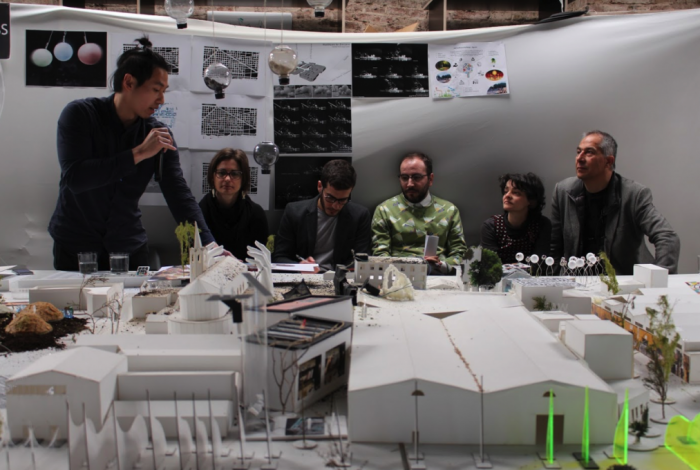 The Second Term Final Presentations of the Master in Advanced Architecture MAA01 and MAA02 took place at IAAC last week. 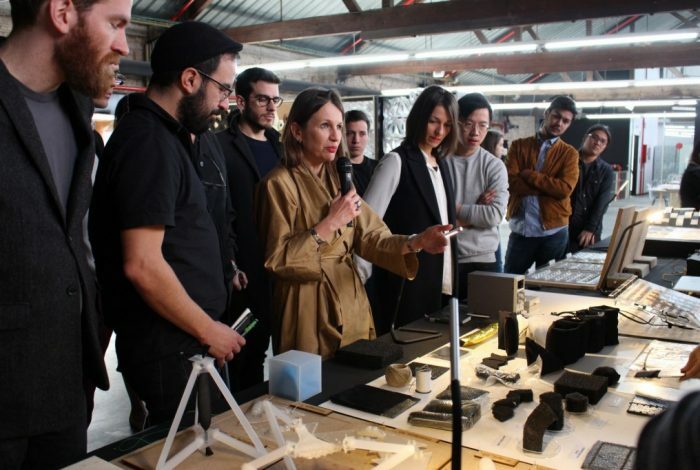 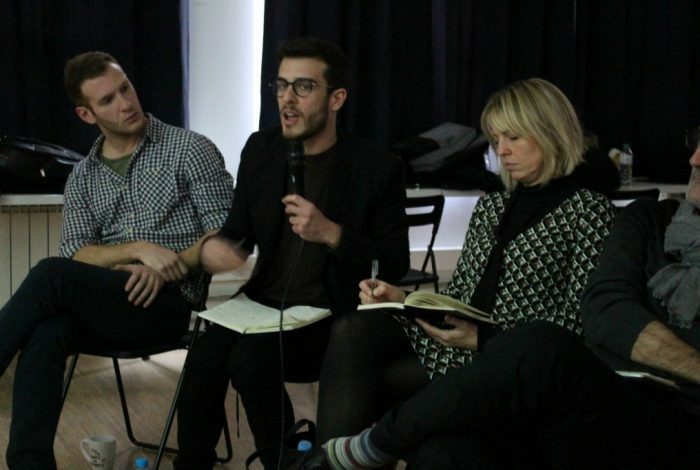 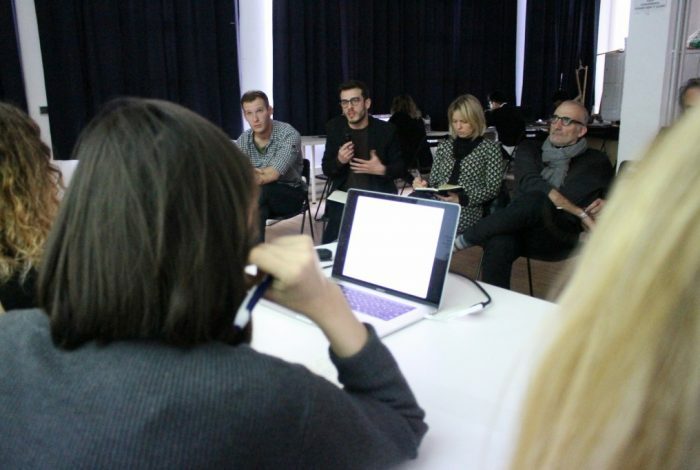 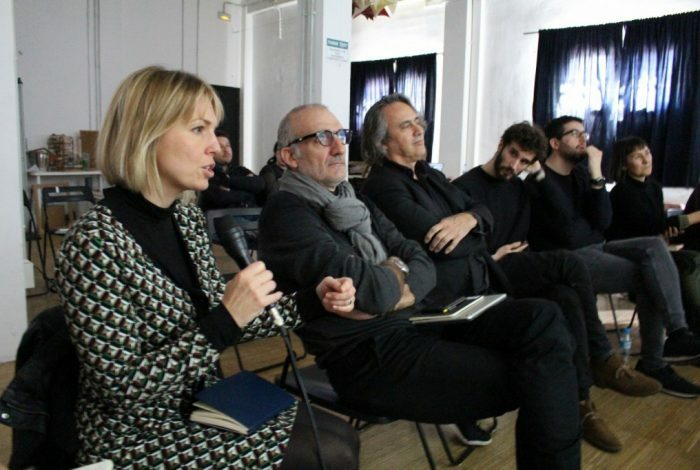 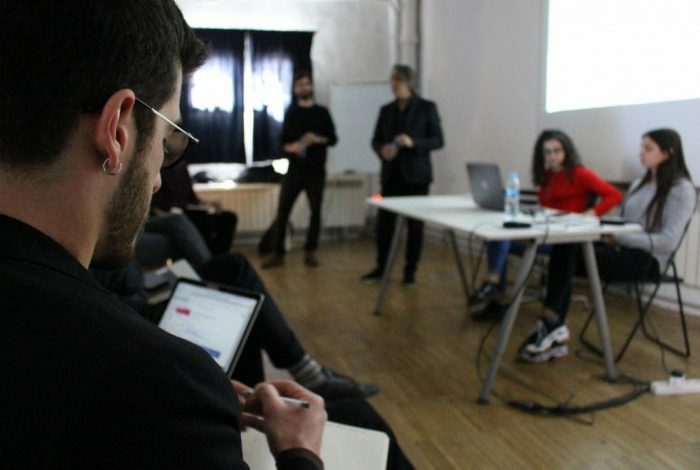 Each of the Design and Research Studios has presented his findings to a selected international jury, looking for feedbacks and inputs to further implement the projects. 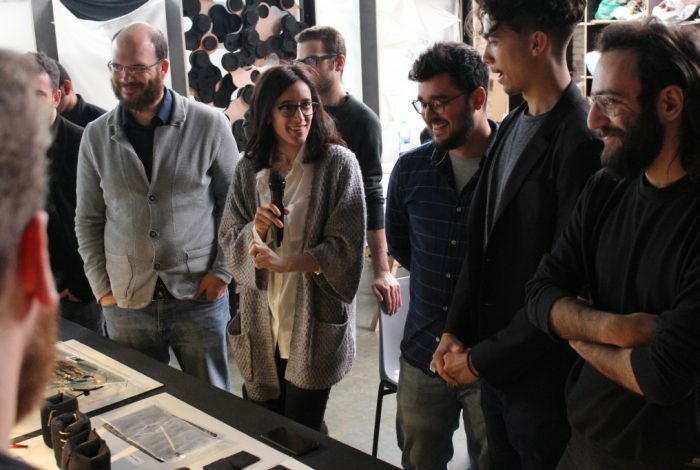 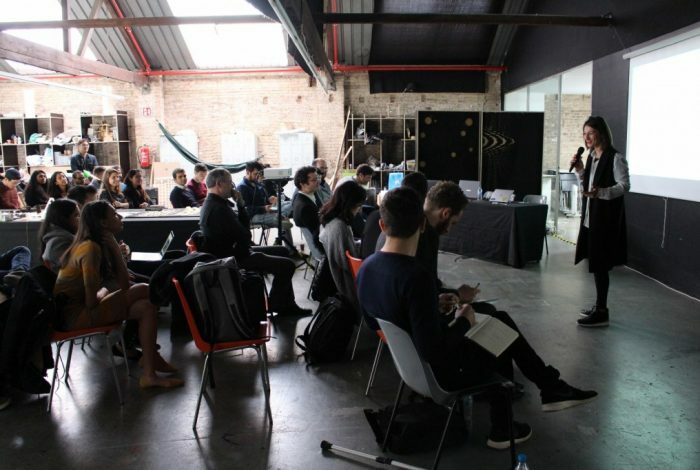 Taking as reference the Media-ICT and IAAC, the students of the Self-Sufficient Building Research Line are working on designing a building in Barcelona. 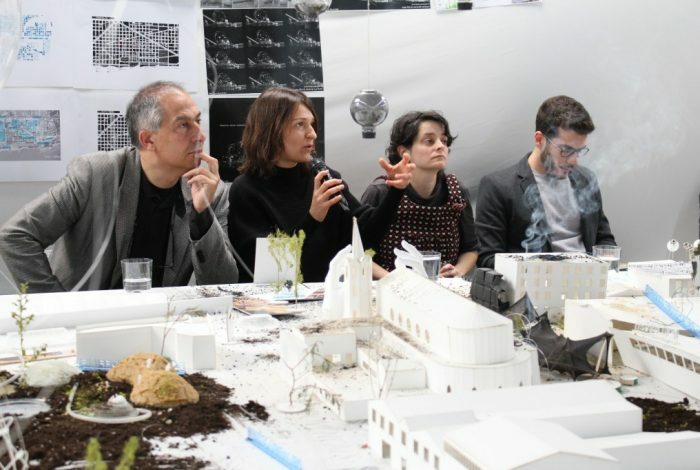 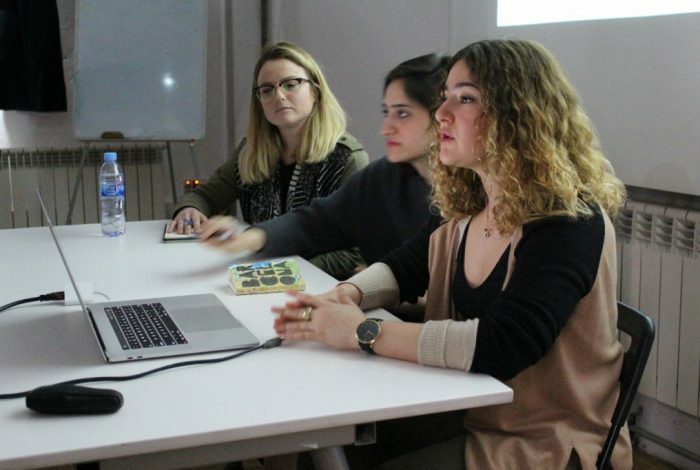 This course, led by Senior Faculty Enric Ruiz Geli and Mireia Luzárraga, is driving students to design a building which is conceived as a system, by using the science and fiction in order to enhance its educational approach and function. 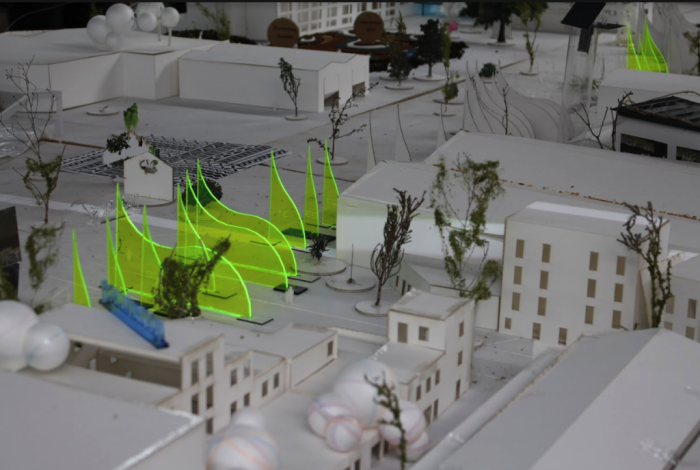 The Digital Matter Research Line works on the implementation of smart materials coupled with responsive technologies, such as mixed reality interfaces, for the creation of dynamic built spaces that respond, move, breathe, change shape and state. 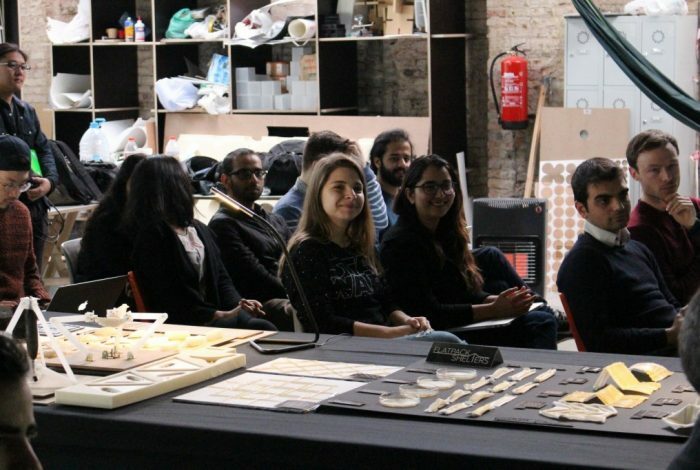 Led by Areti Markopoulou and assisted by David Andrés León, Raimund Krenmüller and Angelos Chronis students are working with smart and active material systems coupled with Mixed Reality technologies (Augmented/Virtual Reality) with a particular focus on Space Performance. 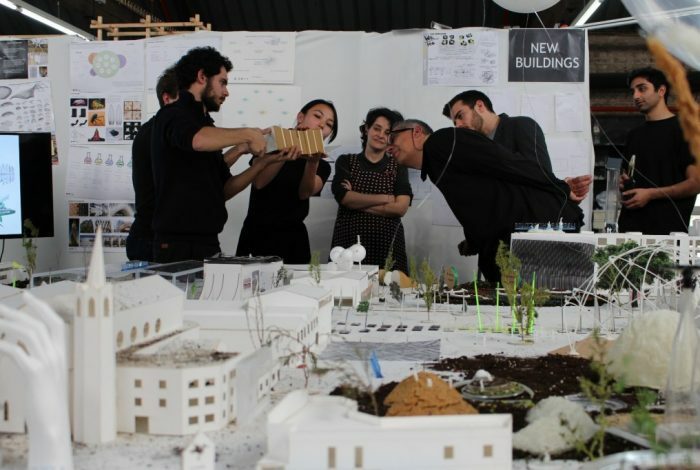 The X-Urban Design Research Line investigation is based this year on four main issues that characterise the city of Hong Kong: Residential Densities, Obsolete Infrastructures, Place Making and Green Matter. 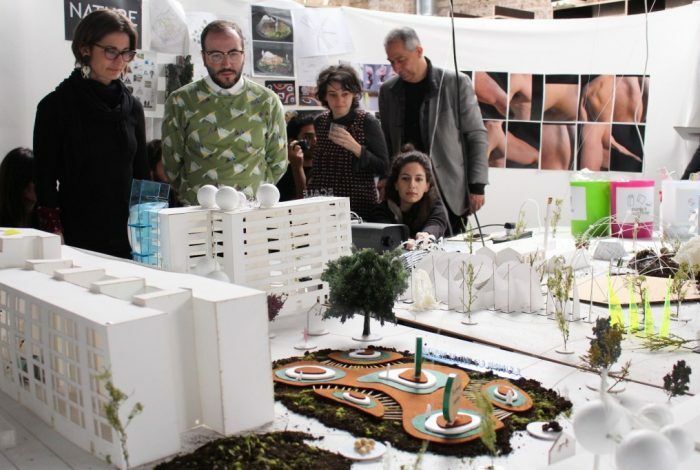 Under the guidance of Senior Faculty Willy Müller and assisted by Jordi Vivaldi, students are appling new urban tactics, paying close attention to emergent design processes associated with Data Collection, System Optimisation with Genetic Algorithms, Permutation of solutions through Parametric Systems and Generative Systems Design Language.